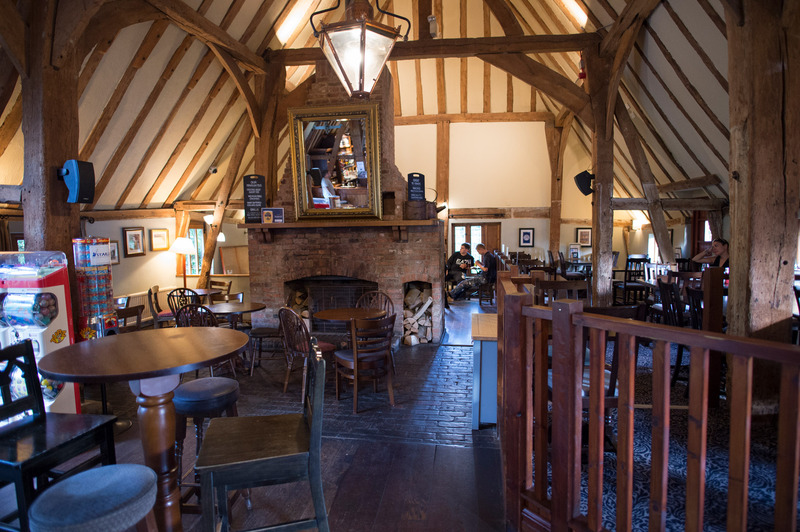 Singleton Barn is a tithe barn dating back to 1631 - and a pub where history and heritage combines with contemporary style to stunning effect. 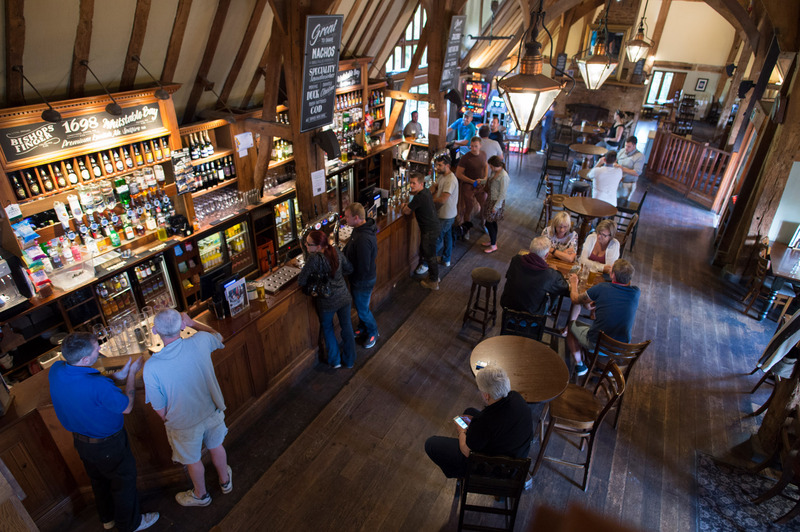 Gnarly oak beams and open rafters make a sublime first impression, and the good looks are backed up by exceptional ales, quality pub food and superb service. 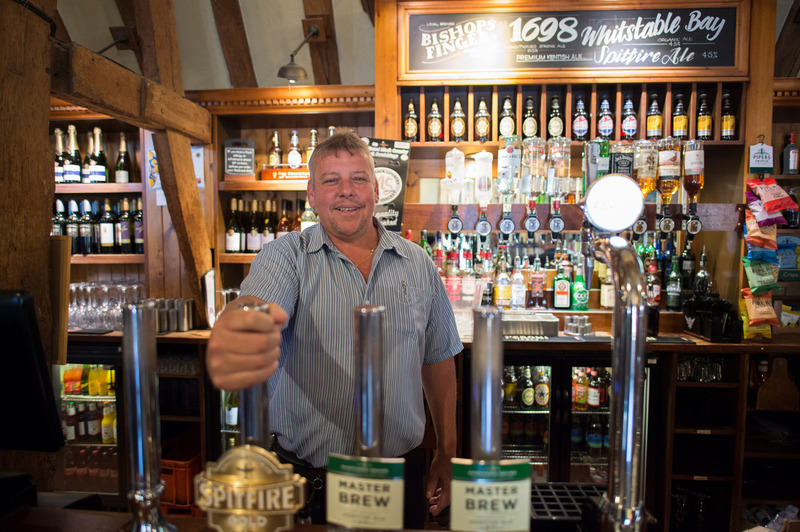 Of course, you may just prefer to relax with a pint or linger over a leisurely lunch - enjoying a delicious menu of freshly prepared dishes and tempting daily specials from the blackboard. 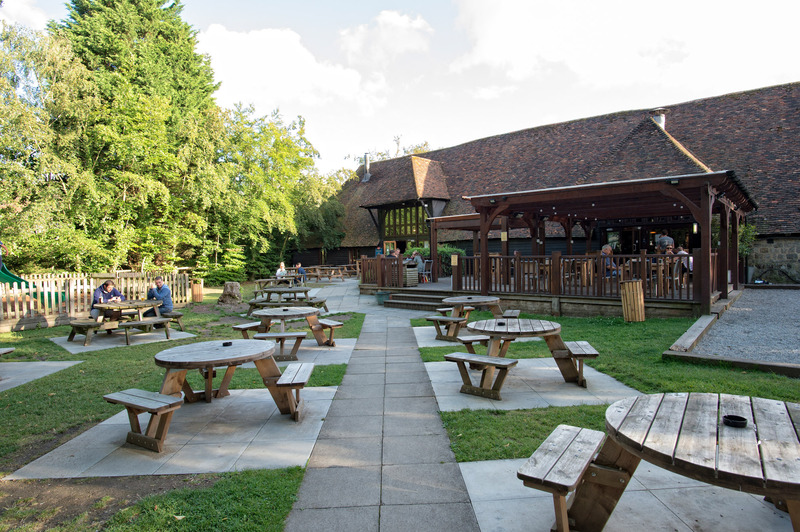 With regular live music and quiz nights, there’s usually plenty going on at Singleton Barn. 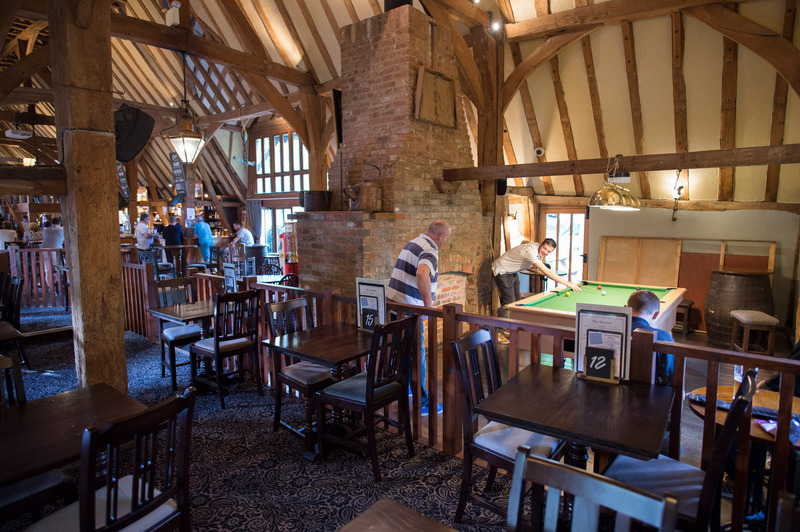 But there’s the opportunity to make your own entertainment too, by booking the venue for private parties. 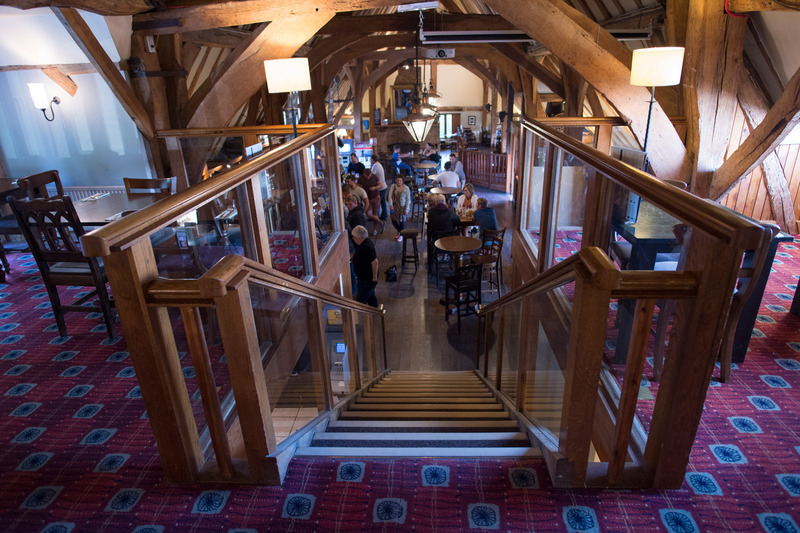 The first floor restaurant can be hired for functions, and seats up to 40 people. There is also a new dining area on the ground floor (which seats 30), and this is available for exclusive hire too. 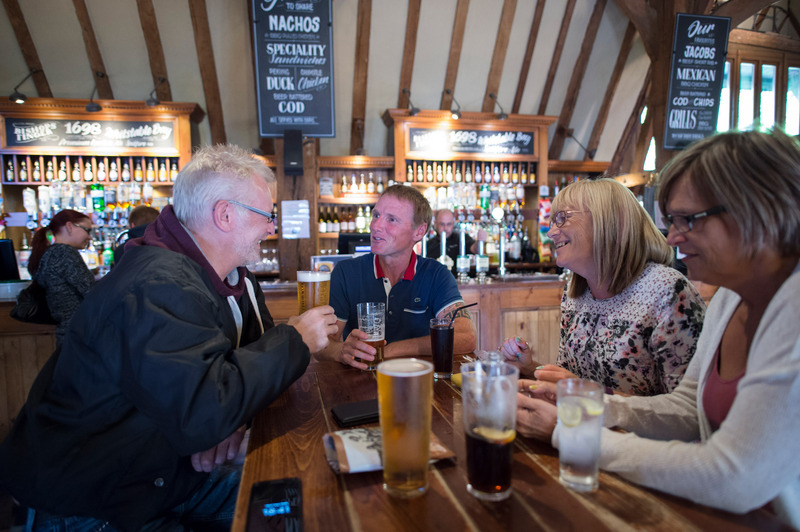 A super place to celebrate special occasions (birthdays, anniversaries or leaving dos), Singleton Barn is also a popular venue for business meetings. 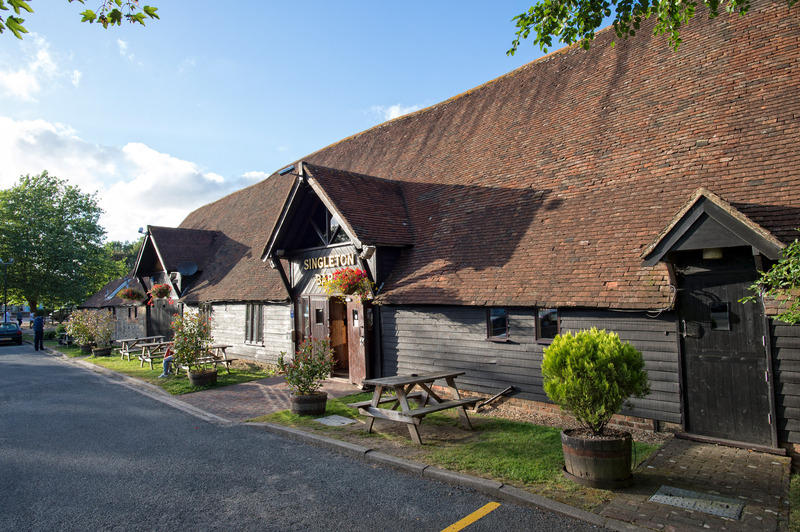 Just a short ride from Ashford International Railway Station, it’s a convenient function venue wherever your clients and colleagues are arriving from. Give us a call or ask at the bar for more information. We’ll do everything we can to help you organise an event to remember.